Learn how to style hair for formal events such as weddings and proms or for photographic or stage work. Each of the MHDPro updo courses is designed to allow you to learn at your own pace and in your own time. 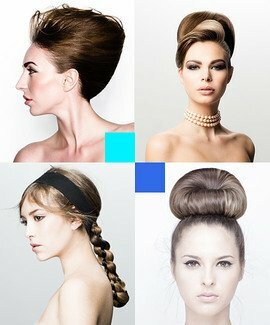 The MHDPro online hair up courses consist of five video tutorials and supporting PDFs and provide in-depth step-by-step instruction on styling women’s hair using a variety of techniques including ponytails, braiding, placement, creating texture, movement and volume and much more. Each tutorial builds on the skills learned in the previous one to help you develop your dressing and styling skills and techniques until you fully master and understand the concepts and techniques required and to give you the confidence to then recreate or combine the skills for unique and personalised styling. MHDPro will continue to add more courses on a regular basis to provide a comprehensive library of the latest techniques and trends that will inspire you and ensure client retention and recommendations to build your business. On completion of each course, you can download, print and share a CPD Certificate of Recognition endorsed by VTCT & iTEC. 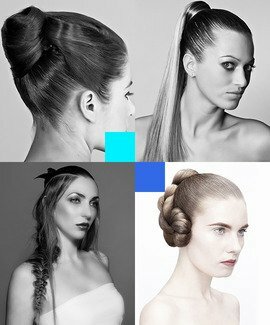 This is an essential course for hairdressers looking to learn practical styling techniques upon which they can build their skills and progress their career. 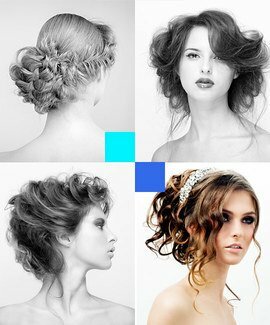 Whether you wish to learn hair for photo shoots, catwalk or runway shows or need a fundamental course for bridal up-dos, the hairstyles in this course provide a perfect start point. The course begins with three fundamental techniques from former Vidal Sassoon Creative Director Callam Warrignton, before Australian masters Vic Picolotto and Sharon Blain build on those skills with more advanced hair up techniques. On completion you can download, print and share a CPD Certificate of Recognition endorsed by VTCT and ITEC.